Taiwan may be a small country, and perhaps less well known than the big East Asian ones (such as China and Japan), but I think it's one that should absolutely be on travel bucket lists! One of the things that most stood out to me while I was there, was the friendliness of the locals. Where in other places, they may be inclined to avoid tourists, particularly with language barriers, the Taiwanese would always jump in to offer assistance if I looked vaguely confused, whether they spoke English or not, which was amazing! The country itself is also very beautiful. There's the big city life of Taipei - as well as others, such as Kaohsiung, but I didn't have time to visit myself - but also some wonderful country and coastal regions well worth exploring as well. 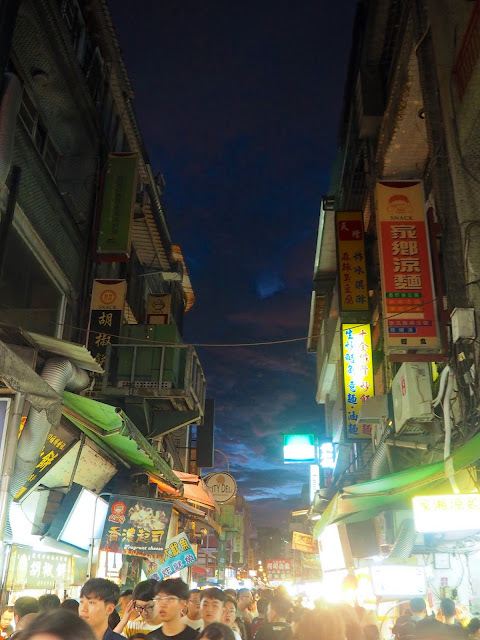 So here's my selection of photographs, to inspire you to travel to Taiwan too! 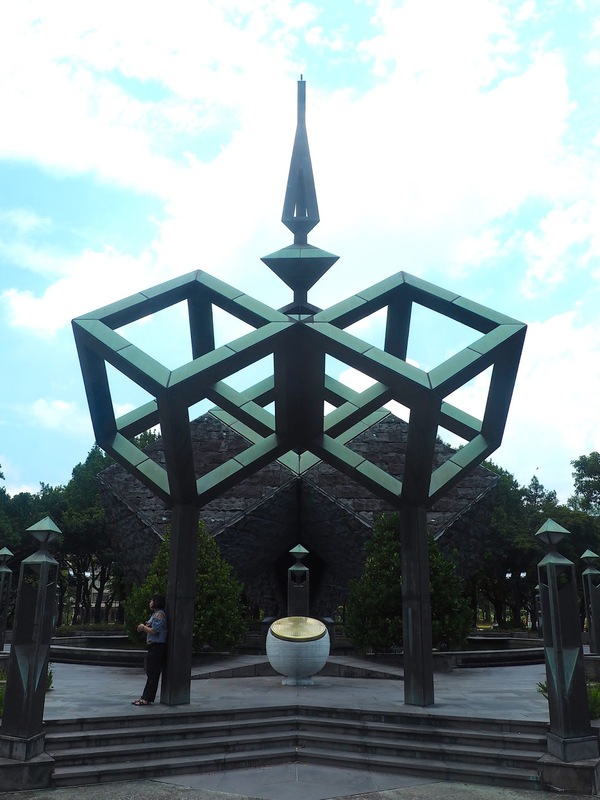 As the capital of this island nation, Taipei has no shortage of history and culture to explore. See the Chiang Kai Shek Memorial Hall, dedicated to one of the country's most important figures. 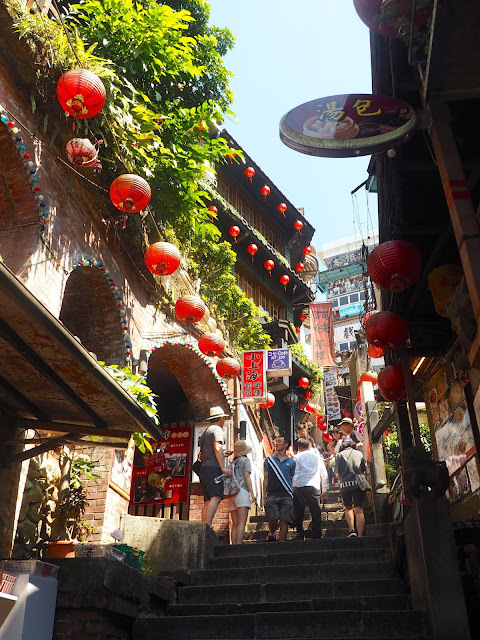 Explore traditional temples around the city, or head further out of the city centre to the Lin An Tai Historic House, or the Shilin night market for some street food options! 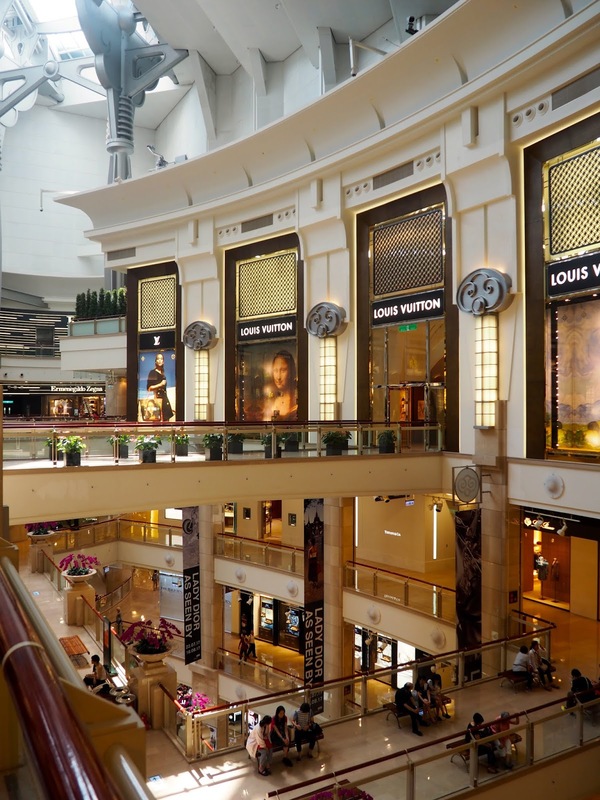 Taipei is also a cosmopolitan city though, and there's plenty of modern, 21st century sides to it as well. 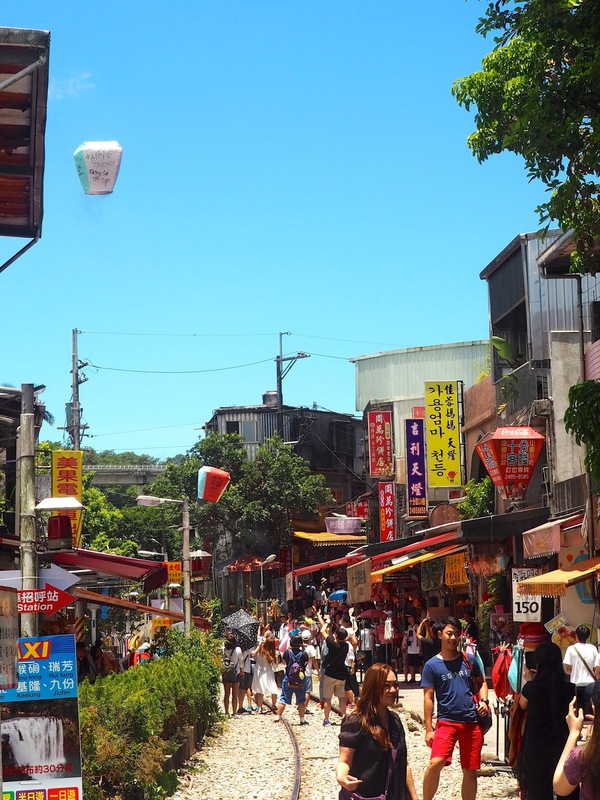 Take a wander through Ximen, the Taiwanese answer to Harajuku in Japan, full of quirky shops and street art. Explore more modern art installations in Taipei Expo Park. 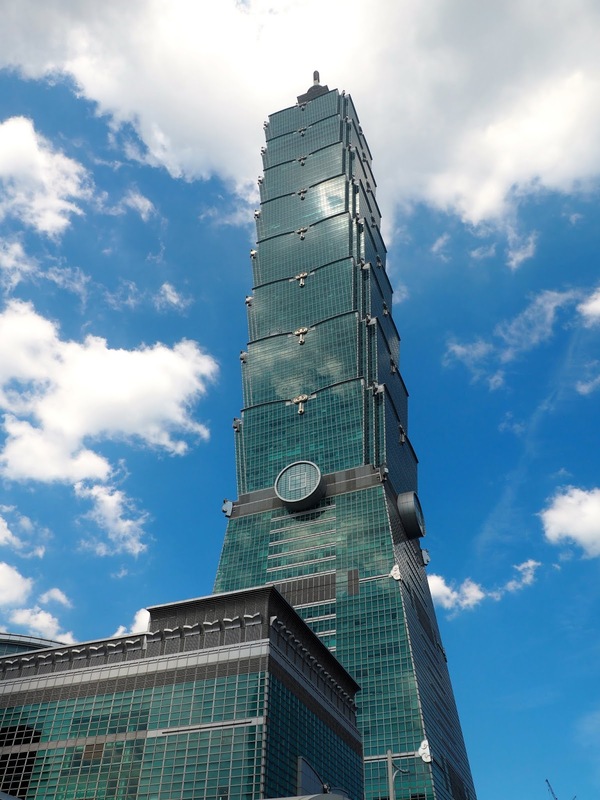 And of course, you can't miss Taipei 101, the city's tallest skyscraper. Take an elevator ride to the top, or see it against the sunset from nearby Elephant Mountain. 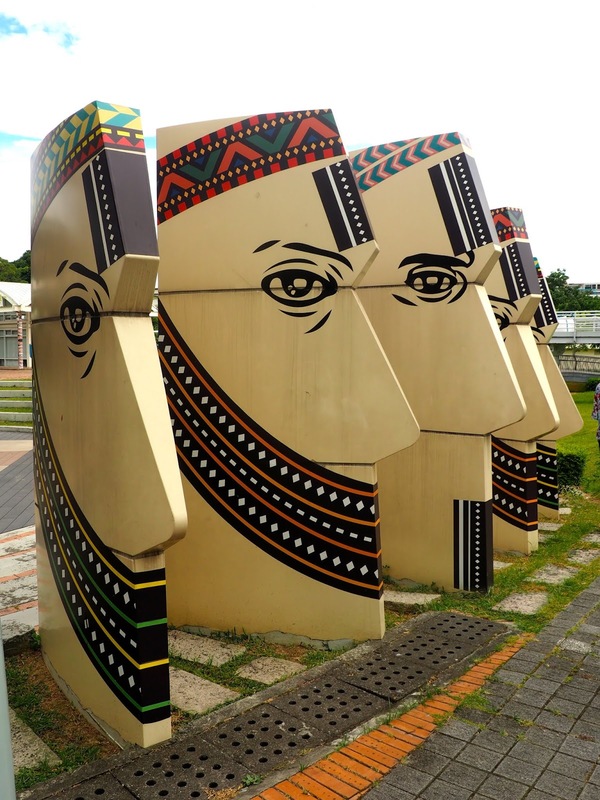 Beyond Taipei, there's plenty more to see around the rest of the island. Catch a train out of the city to visit Shifen, with its beautiful waterfalls and countryside walks, as well as the tradition of launching lanterns from the picturesque village on the railway tracks. Or take a bus way up into the hills to Jiufen, made famous as the inspiration for 'Spirited Away', and full of narrow streets full of shops and restaurants stacked into the hillside, and lanterns for days. For a coastal exploration, catch a bus to Yehliu Geopark, a set of unique rock formations on the north coast, each named for what it resembles. 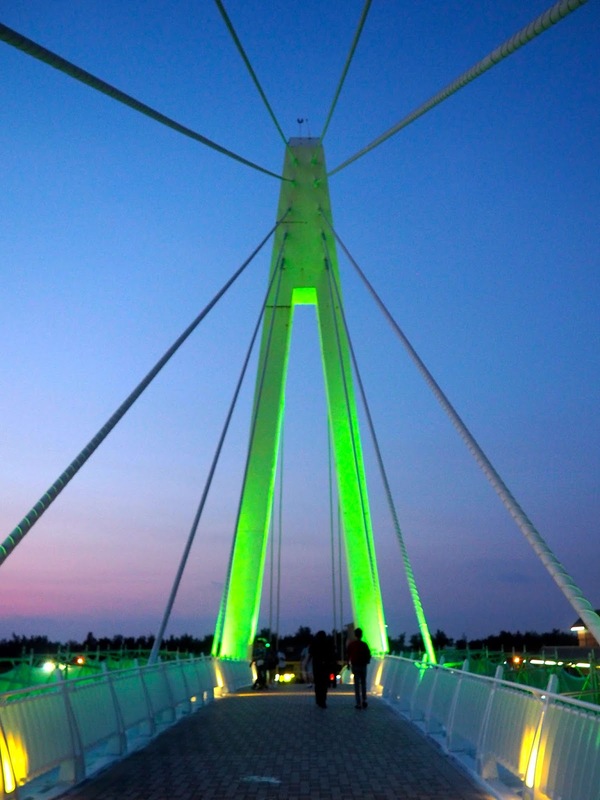 Or head, to the fishing village of Tamsui, on the outskirts of Taipei, for a relaxing coastal walk, and plenty of seafood options, as well as stunning sunsets from the Lover's Bridge. These sights are just a few locations around Taipei and the north of Taiwan - there's so much more of the country to explore beyond them too, my visit just wasn't enough time! What Does 'Volunteering Abroad' Really Mean?